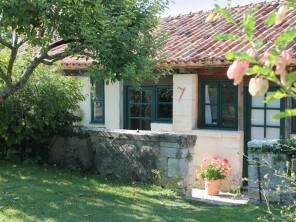 With mountains (the famous Pyrenees), lakes, forests, rural landscapes and a long coastline skirting the Atlantic Ocean, the Aquitaine region is a hotspot for those in search of enchanting Dordogne gites. 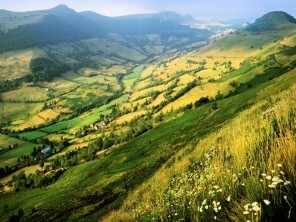 Peaceful and magnificent, Auvergne is a region of lush forests, volcanic mountains and deep gorges. 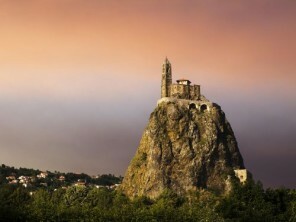 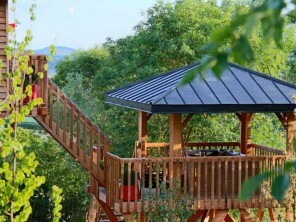 A holiday in Auvergne is as far removed as you can get from the stresses of your everyday life. 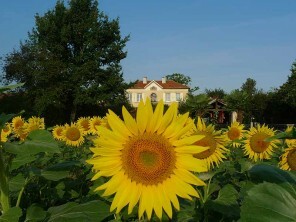 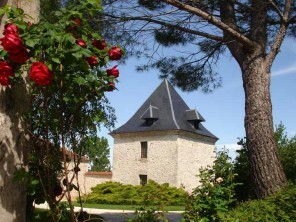 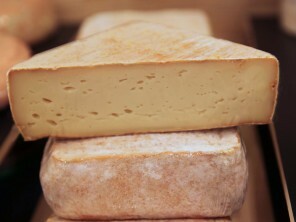 The region of Burgundy in France has something to offer the whole family. 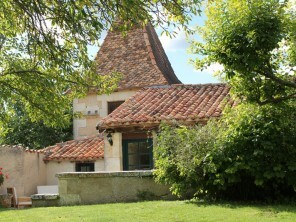 Whether you’re into wine tasting or canal boating, a villa in Burgundy can be found throughout the region to cater for your tastes. 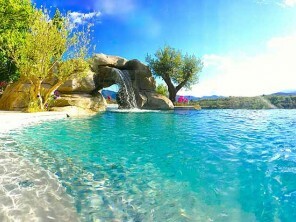 Whether you want rustic beaches, dizzying mountain views or chic harbourside eating and drinking, holiday rentals in Corsica provide access to one of the jewels of the Mediterranean. 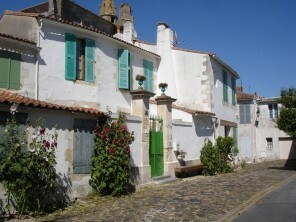 Golden beaches, green vineyards, miles of easy bike paths, exhilarating watersports, colourful markets and seafood restaurants galore, the laid-back Ile de Ré offers French charm and chic in abundance and is the perfect get away from it all holiday rentals destination if you are in search of a holiday in Ile de Re. 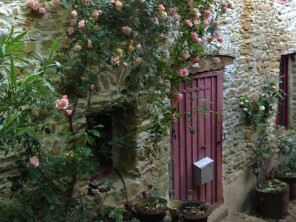 From beaches to mountains, thermal springs to food festivals, the Languedoc region is a veritable feast. 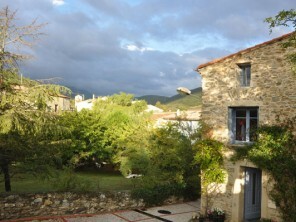 A villa in Languedoc-Roussillon will mean that you are fully immersed into the way of life and culture that makes up this part of France. 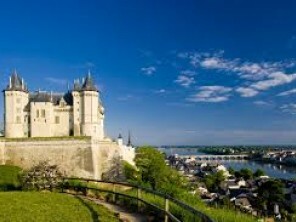 Situated in the heartland of France, Limousin is one of its most picturesque and unspoilt regions. 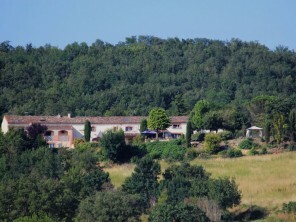 A villa in Limousin can be found at great prices, so you’ll be able to make the most of this beautiful area. 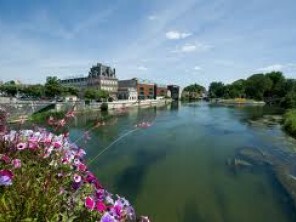 Whether you want to savour the gentle way of rural French life, explore some impressive historical architecture, or enjoy the local cheeses and wines in the "Garden of France", the Loire Valley is an idyllic setting for holiday rentals. 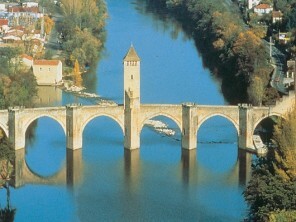 As the largest region in France, the Midi-Pyrenees holds a huge variety of opportunities for the traveller. 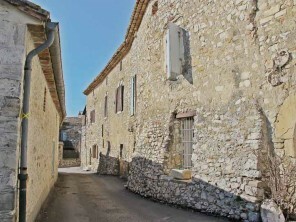 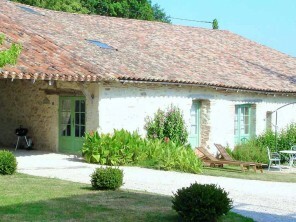 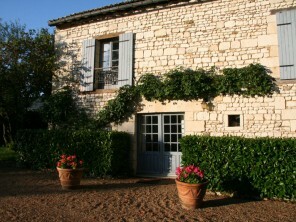 A villa in the Midi-Pyrenees is available throughout the region at good prices and to suit your every need. 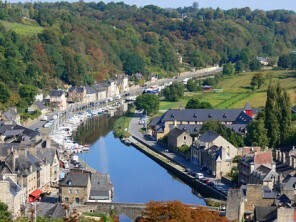 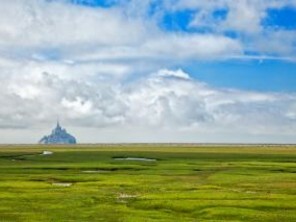 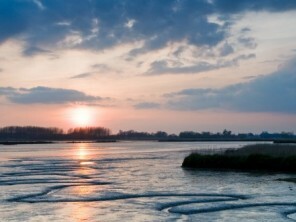 Normandy is one of France’s true gems. 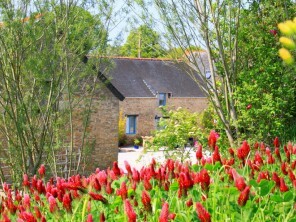 Although just a stone’s throw from the UK’s shores, stay in a gite in Normandy and you’ll discover French cuisine and tradition at its very best and a wide selection of unique holiday rentals to choose from. 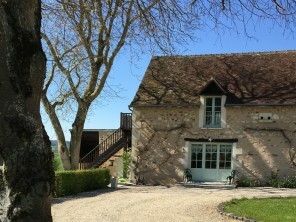 On the Atlantic coast, between the castles of the Loire Valley and the Bordeaux vineyards, lies Nouvelle Aquitaine (formerly Poitou Charentes), one of the sunniest parts of the French western coast, making a villa here a perfect holiday rental. 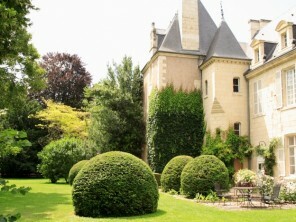 For holiday steeped in romance, a holiday apartment in Paris is the place for you. 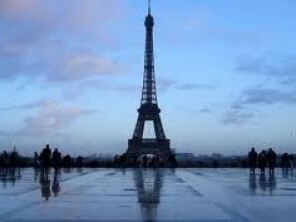 Forget San Francisco, if you’re going to leave your heart anywhere, it’ll be in the enchanting French capital. 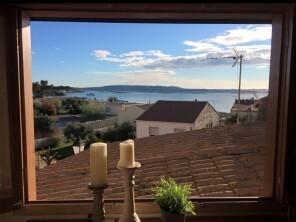 Combining the majestic Maritime Alps and crystal clear Mediterranean waters, Provence blends an intoxicating mixture of rural France with the glamour of the coastal resorts and you’ll have no problem finding a villa in Provence to suit all budgets and tastes. 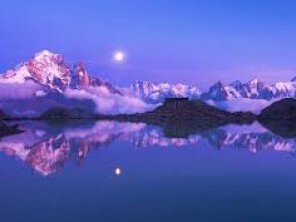 With 8 natural parks and unbeatable sites such as Mont Blanc, this region offers a wide range of different landscapes and is a perfect location for a chalet in the Rhone Alps whether your thing is food and wine, sport, culture, or pure relaxation!